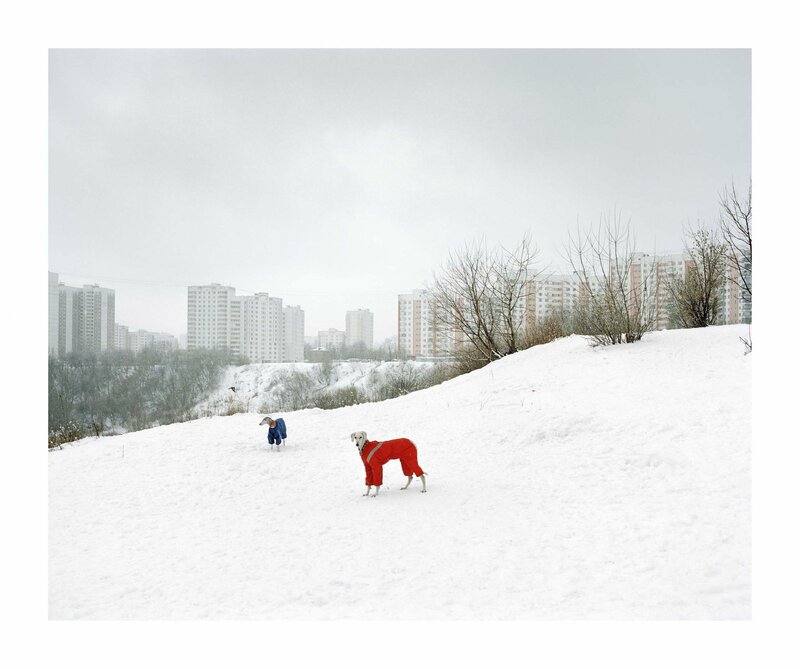 Gronsky is the winner of the 2010 Foam Paul Huf Award. This prize is organised by Foam and awarded each year to a young, promising international photographer under 35. 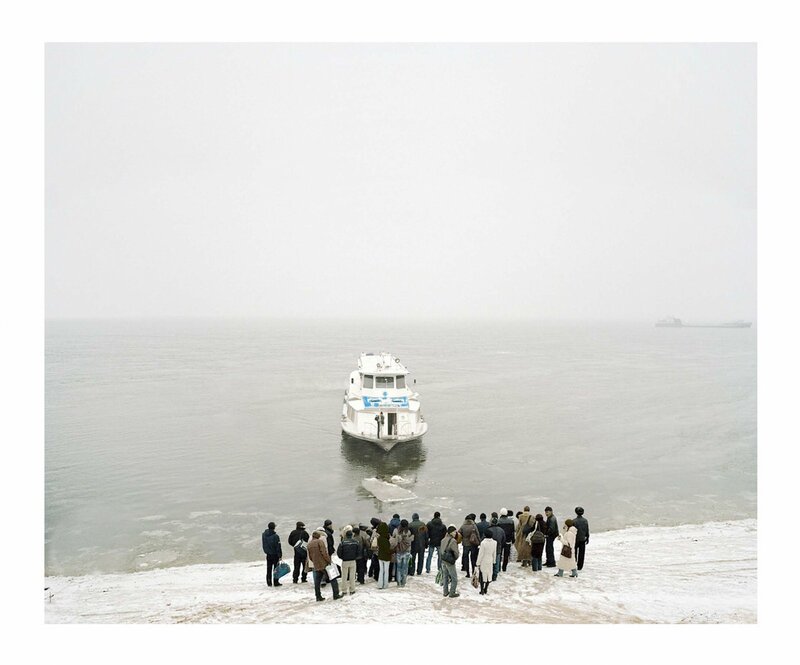 Gronsky received the prize for his photographs of the post-Soviet landscape that he took between 2007 and 2010. 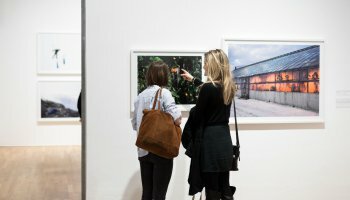 The presentation features work from the series Less Than One and The Edge. Less than One is about regions in Russia’s vast hinterland where the average population density is less than one per square kilometre. 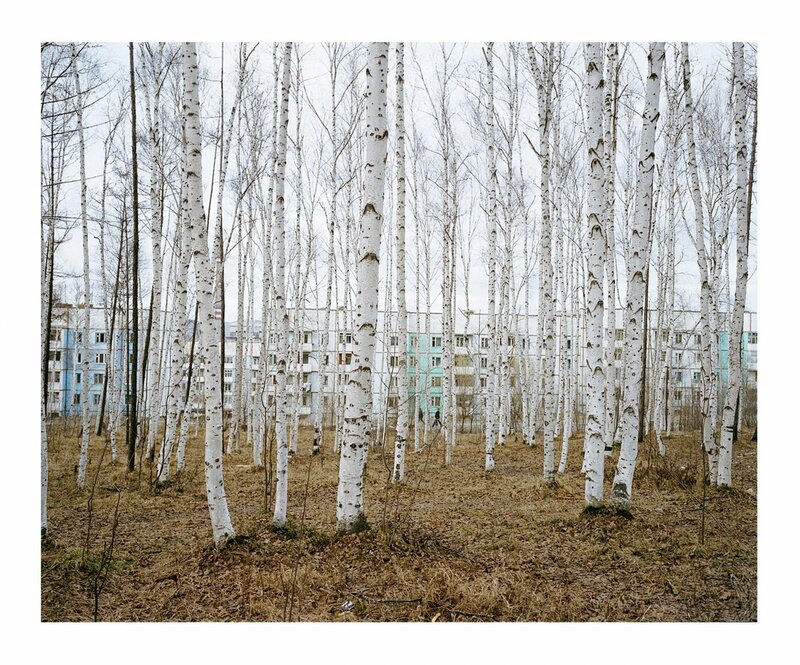 The series looks at the evidence of human habitation in this oppressive, monotone Russian landscape. For The Edge, Gronsky looked closer to home. Here he examines the outskirts of Moscow. 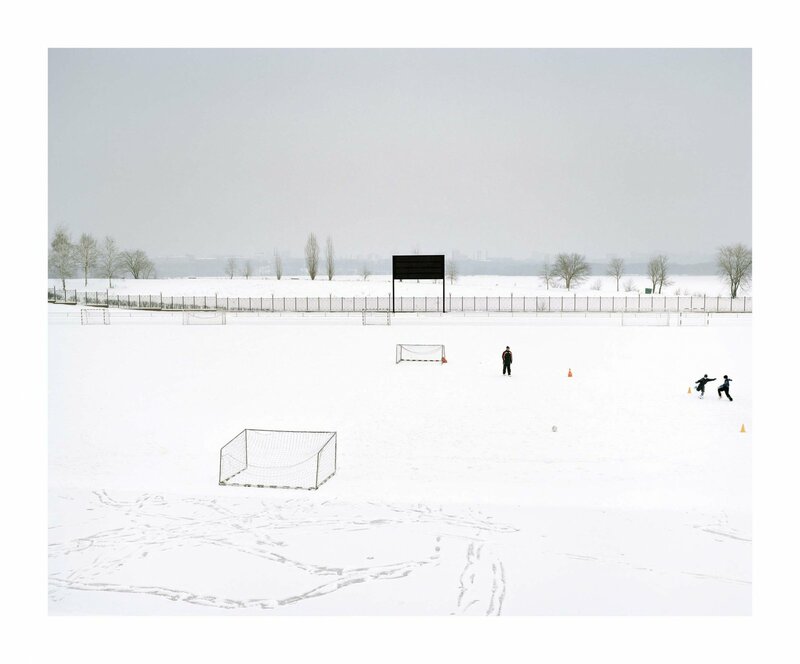 All the photos were taken during the long winter months and are dominated to a large extent by the whiteness of the snow, giving them an abstract, graphic appearance. Gronsky considers himself primarily a landscape photographer, although he manages to breathe new life into the genre in surprising ways. 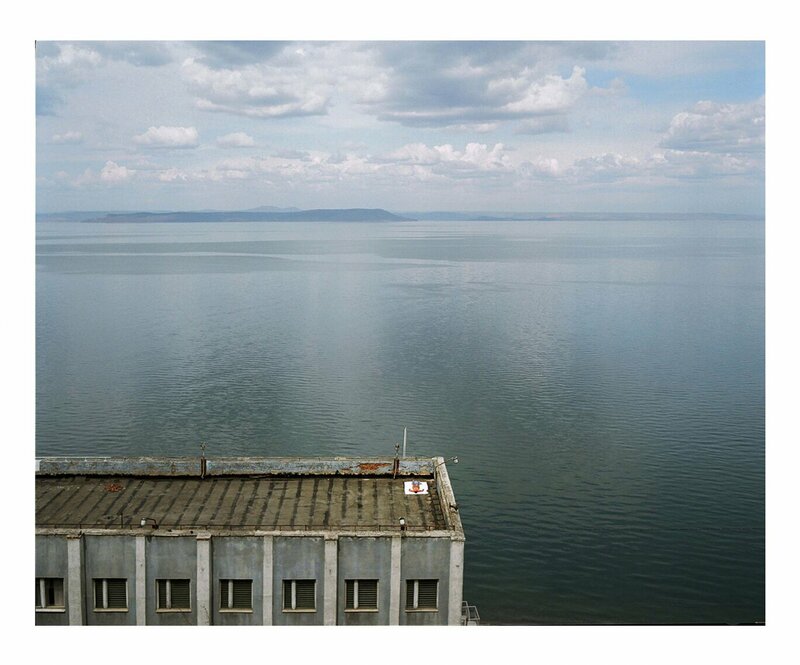 In his photos of the immense Russian landscape, Gronsky investigates the impact of the surroundings on the emotions and behaviour of the individual. 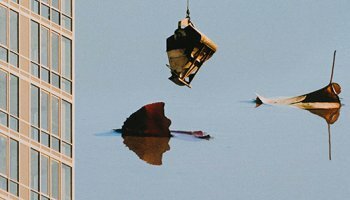 He comments that looking at his photography should evoke emotions similar to that of “thoughtless staring with a vague sense of unease at an undefined point somewhere in space”.